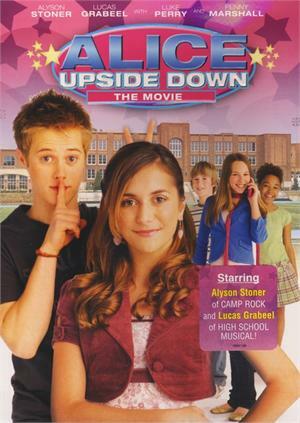 Do you ever feel like every time you turn around, your life is being flipped upside down?Welcome to the world of Alice McKinley (from Cheaper by the Dozen) who's just moved to a new town with her dad Ben and brother Lester. In her imagination, Alice is cool, confident and popular, but in reality, she feels like she can't do anything right. Can Alice survive the embarrassment of being "the new girl", and the miseries of Mrs. Plotkins sixth grade class? Not rated. Approx. 90 minutes.